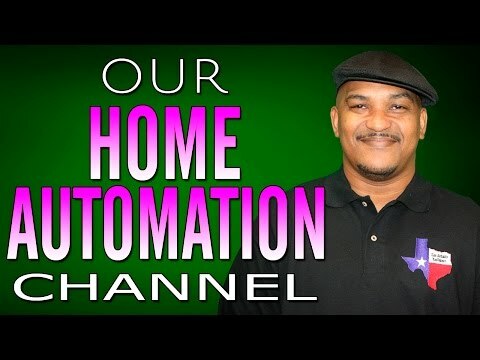 [#YouTube #Tips] Our Home Automation YouTube Channel | Tips 4 The Tube » WHUZZUP! Learn about home automation on our new YouTube channel Smart Home Tech. We feature the latest in smart devices such as lights, home assistants, locks, cameras, security, and more. Our videos focus on home automation reviews, device setups, and so much more. If you want the latest news and information on smart home technology then you need to subscribe to Smart Home Tech today.